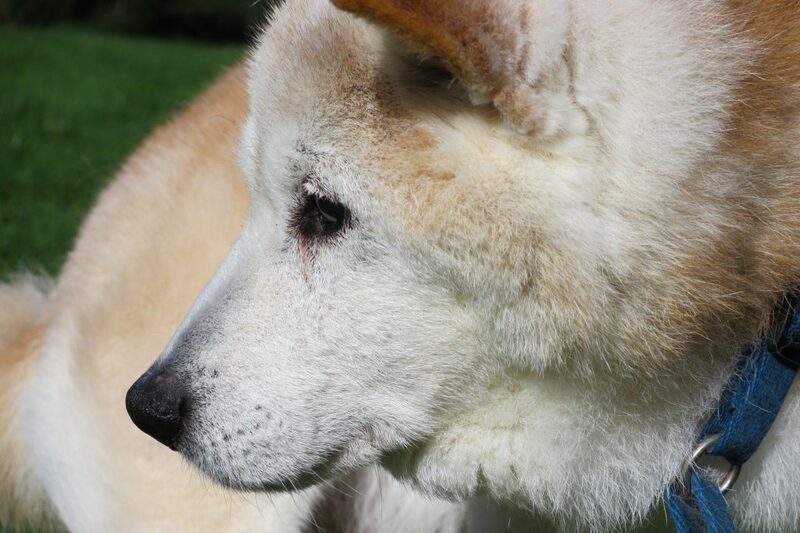 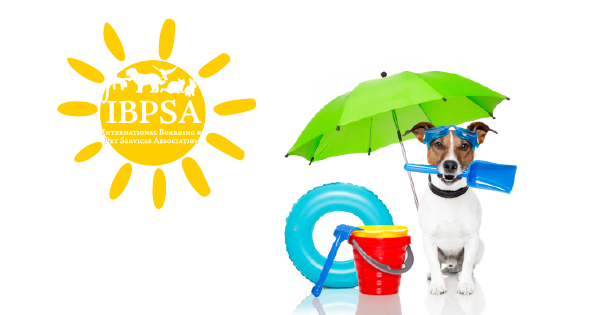 Pet Care Business Pros, You Know What Summer Means, Right? 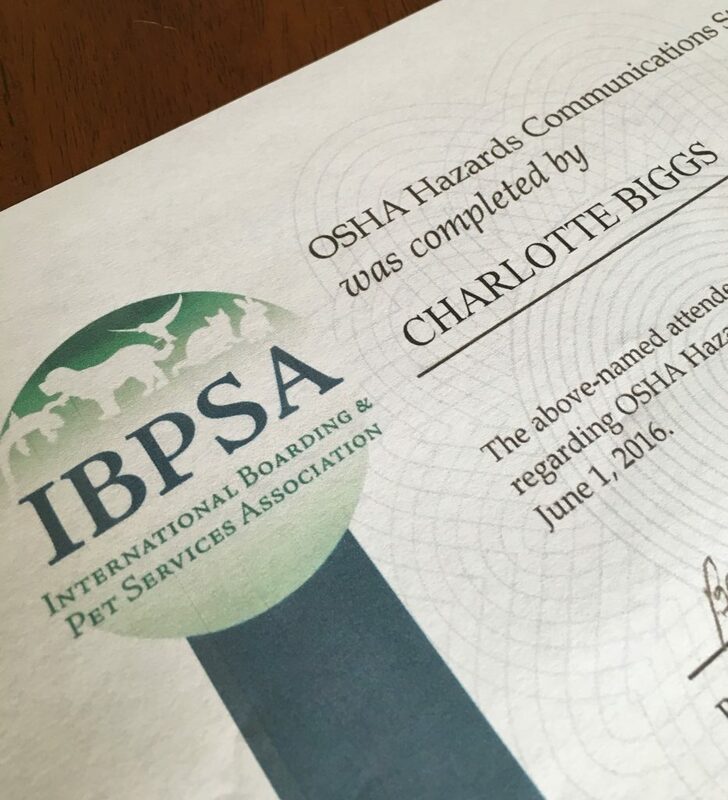 Congratulations to the IBPSA members who completed their OSHA Hazards Communications Training with our safety advisor and expert, Ben Day. 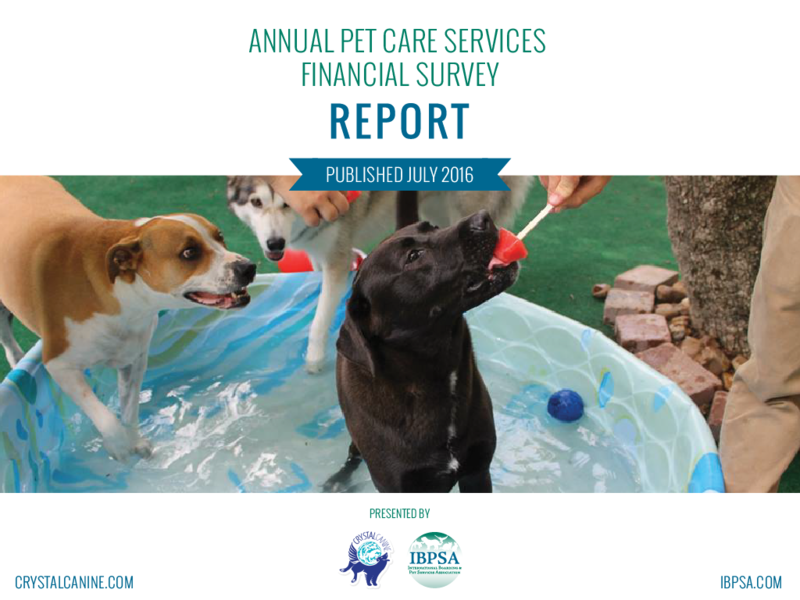 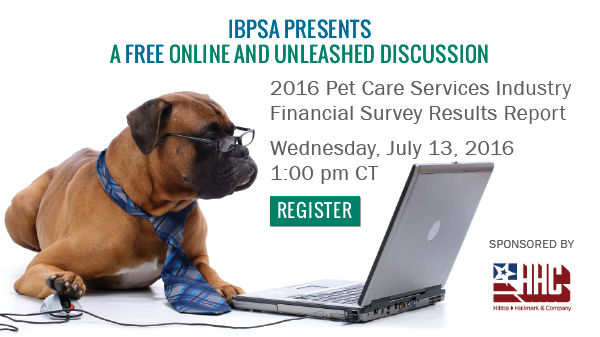 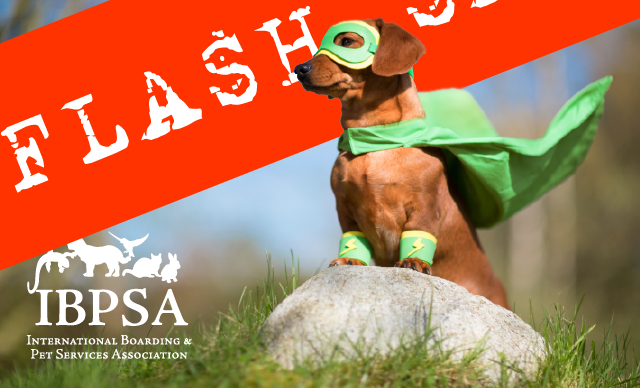 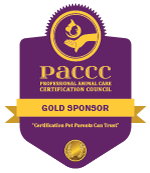 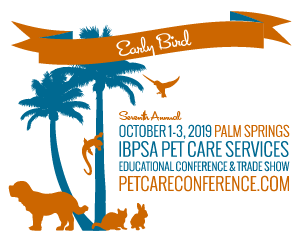 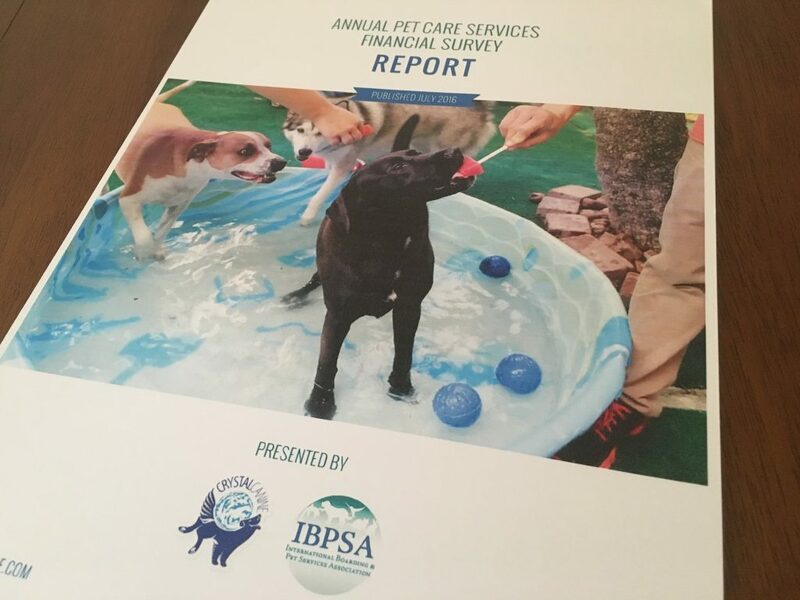 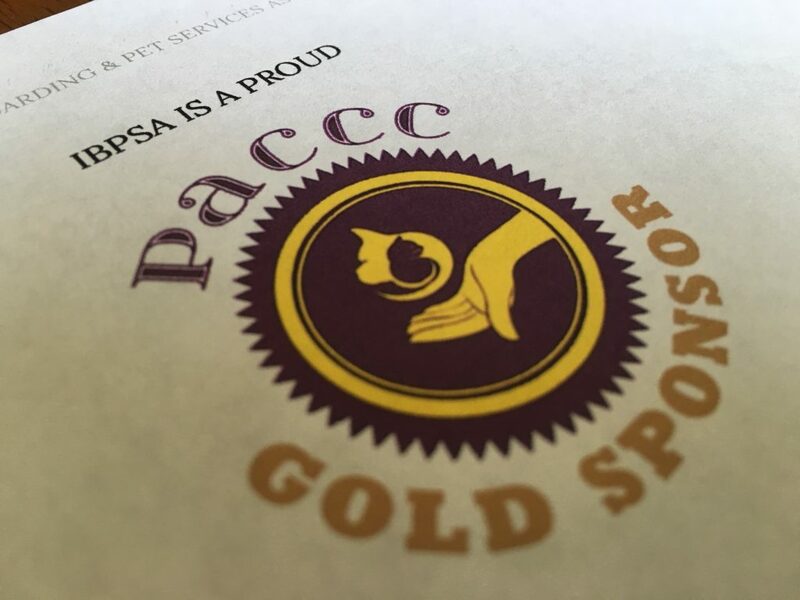 IBPSA members care about your pet’s safety and the safety of their employees.